Burglaries become successful because of homeowners and rental residents who neglect the security of their property. To protect your home from break-ins, you have to be familiar with ways of securing your house, as well as anti-burglary tips and tricks to assist you in preventing crimes on your property. You cannot be too careful when it comes to securing your home. There are several ways you can protect your family and your belongings. 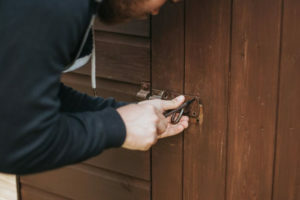 In this guide, we will teach you how you can assess the security of your property whilst giving you tips on how you can burglar proof your home. One of the best ways to prevent a burglary is by looking at your home through the eyes of a criminal. 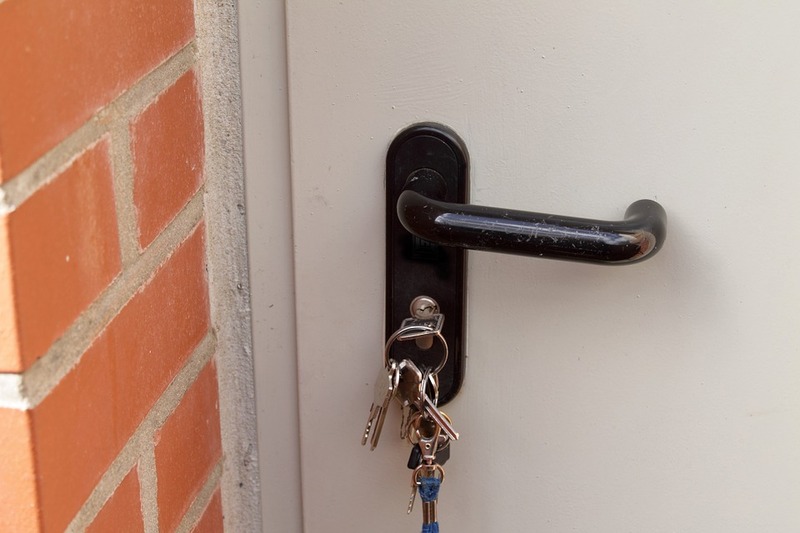 It’s advisable therefore, to walk around the exterior of your property so that you can assess these vulnerabilities, and decide whether or not they are dangerous. If you can easily determine whether or not a window can be forcibly opened, a thief will most probably come to the same conclusion. We also recommend that you contact your local police department, who can be asked to provide you with a home assessment to help you determine weak spots in and around your house. While you are evaluating the vulnerable entry points of your home, remember to take note of expensive furniture, electronic gadgets, or pieces of art that can be easily seen through the window. This does not necessarily mean that you have to remodel your entire home just to hide expensive items, but it doesn’t hurt to make small adjustments. You wouldn’t want thieves to have a motivation for breaking into your home! Do my main entrance doors have reinforced locks? Are the other doors in my property locked from access? Are my windows securely shut? Do I have enough lights around my property? Are there areas in my neighbourhood that may provide criminals a good access point to my house? Have I developed a routine which makes thieves easily identify the ideal time for breaking in? It’s a great idea to have a home security system installed in your property, which you can equip with motion sensors, surveillance cameras and other nifty features, allowing you to observe the behaviours of strangers and passers-by. A home security system gives you peace of mind, allowing you to sleep tightly at night without worrying about having enough protection. Getting friendly with your neighbours can also ward off potential burglars and unwanted visitors. Having a neighbour you can rely on is especially helpful when you go away on a vacation for a long period of time, since you’ll have someone who can keep a close eye on your house. Thieves are less likely to pursue their plans if they feel like they are being watched. Expensive items like cars, grilles and bikes should be kept inside a garage. It might seem inconvenient to roll out the grille every time you have a barbecue, however leaving it in your backyard makes it an easy target for burglars. 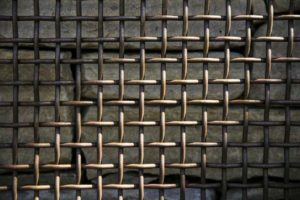 They do not even have to break into your house just to steal it- if your grille has wheels, it will be easy for them to sneak it off your property. If you only have street parking in your neighbourhood, you have to make sure that your car is always locked and that it is parked in a well-lit area. Strangers frequently walking around your street – As we’ve mentioned, you should be familiar with the people living in your neighbourhood. Burglars may pretend to be walking or jogging around your block, so if you notice that they have been frequently visiting your neighbourhood or that they’ve been walking back and forth, it should set off a red flag. Unfamiliar vehicles – You should also observe the vehicles owned by your neighbours. If you notice an unfamiliar car loitering around your neighbourhood, sticking around over an extended period of time and repeatedly showing up on inconsistent hours, you should be concerned. Scams – There are burglars who may pretend to be a salesman, a handyman or tradesman to perform surveillance by conducting surveys or by asking for donations for soldiers’ care packages. This can be a way for them to check out your home. Stickers or Flyers – Burglars can also determine which houses are unguarded by sticking ads or sending out commercial flyers. Asking to use your toilet – A lot of homeowners also fall victim to burglars tricking them into letting them use the toilet. Strangers may cleverly come up with an excuse to use your toilet and leave with some of your valuables. Strangers asking for help – There are thieves who will knock at your door and ask for a glass of water, directions or confirmation of a non-existent Craigslist ad. They do this to check whether someone is at home. Strange markings – There are professional thieves who will mark their targets around a neighbourhood. These random signs are indicators that tell their members that a particular house is an easy target. Strangers taking pictures and walking away – If you are not a celebrity, then you should be alarmed when someone takes photos of your home and walks away. Gut feeling – Sometimes, we glance at a stranger and have this mysterious feeling that instantly tells us that something is off. This can also be a warning for you to be more vigilant and take preventive measures. At Aus-Secure, we offer all the security products you need to ensure that your home is protected from burglars. 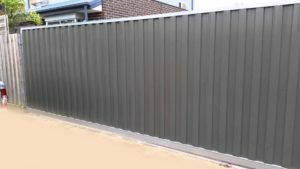 We offer a wide selection of security doors, security windows, security screens, roller doors, roller windows, home security products and security gates, among many others. We can assess the level of your security your home has and come up with an action plan that suits your budget. Give Aus-Secure a call today for enquiries! We will be glad to help you determine the right security product/s for your specific needs.